Located in the Hillsborough County, Nashua NH is one the largest cities in New England, with a population 90,000 people and less than 14 miles from our hometown Dracut, Quinn’s Construction has the pleasure of working in this busy city for many years. 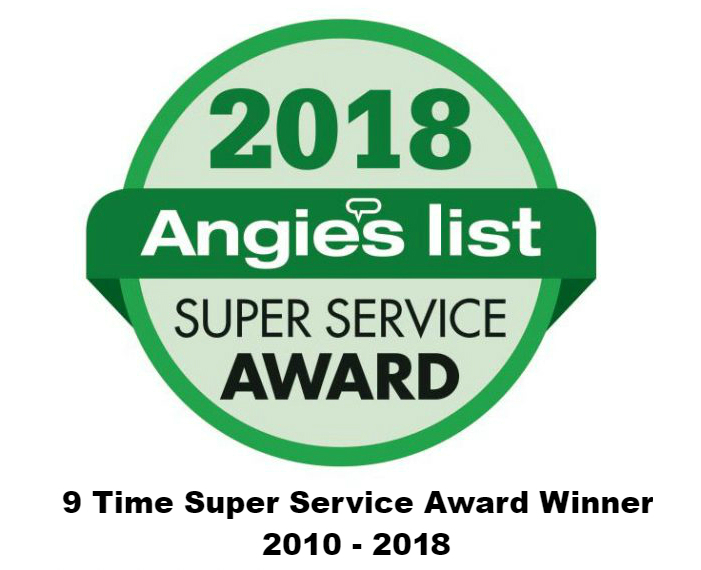 Twice named “Best Place To Live in America”, Homeowners are constantly looking for an upgrade and we want to make sure we are the right contractors for you. If you are looking for more information, please feel free to get in touch and contact us at 978-957-1200 for a free estimate! 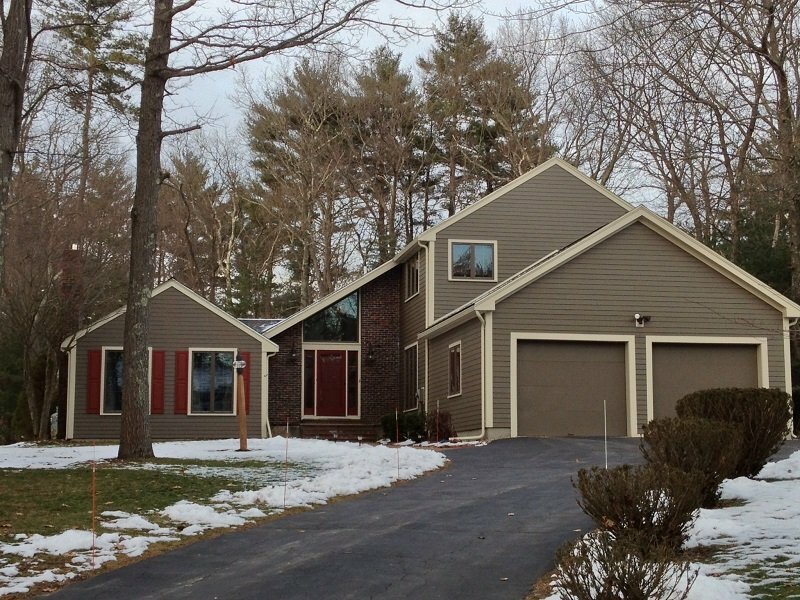 If you are looking to hire the right roofer in Nashua, then consider hiring Quinn’s Construction. 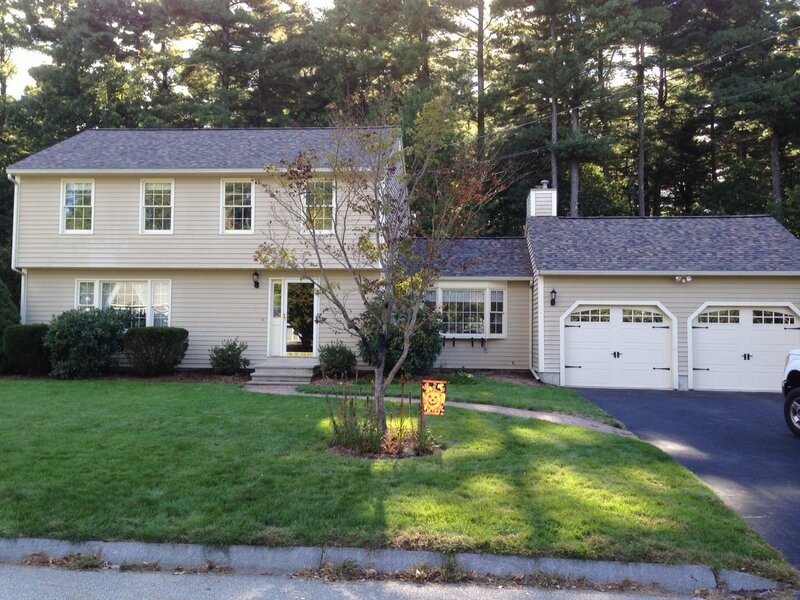 We have been the leading contractor in Nashua for over 40 years. You can put your trust in us when looking to get rid of your roof woes. We have handled a lot of poor roofing jobs in the past and we want to make you can put your 100% trust in us. Be sure to check out our roofing jobs we have been working on near your town! The siding to your home serves a very important purpose. Much like the Roof, it protects your home from rain, molds, insects and retain heat and protects your home. When siding is properly invested, it causes major problems which evidently can cost you a fortune. Siding is a long-term investment, therefore, you will need a contractor that knows what they are doing. Our team at Quinn’s Construction are experienced, educated, trained in providing the best quality service and value can deliver. 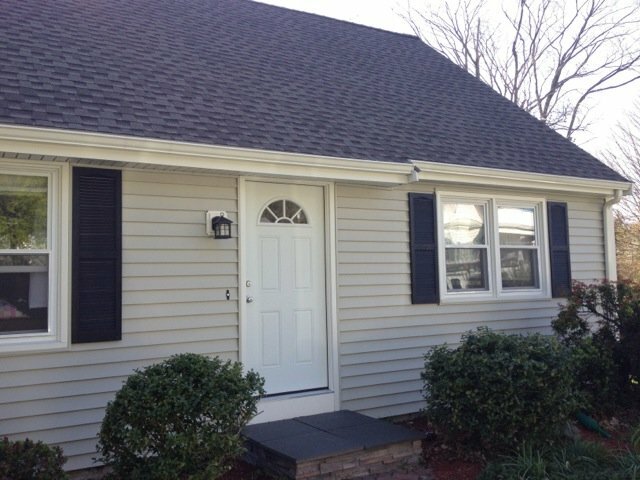 If you are looking to have your siding done, contact us at 978 957-1200 today! Tom Quinn (the owner) emailed me back very quickly. I was impressed that the owner of the company “CALLED me” to schedule the appointment and reviewed all the details with me. So, I knew what to expect from his roofing company after talking with the Owner. They matched the shingles perfectly and installed them professionally. (Thank you, Bart and Eric.) The best thing of all was the detailed report left behind by the installation team (Bart and Eric). They left a report laying out the “Root Cause” of why shingles falling off and proper placement of the nails on the shingle to prevent it. In their report, they laid out detailed “Recommendations” for the way forward. They matched the shingles perfectly and installed them professionally. The best thing of all was the detailed report left behind by the installation team (Bart and Eric). They left a report laying out the “Root Cause” of why shingles falling off and proper placement of the nails on the shingle to prevent it. In their report, they laid out detailed “Recommendations” for the way forward. I’m a very happy customer and thrilled on how much they work great on a team. I did receive a “follow up call” to find out how the job was to my satisfaction from the owner. This was above and beyond to receive the call for a follow-up. GREAT JOB! Honest too. Fantastic communications, professional and honest, is a perfect description of Quinn’s Construction. Great Job Tom Quinn and Team!!!! I look forward to doing more business with you.